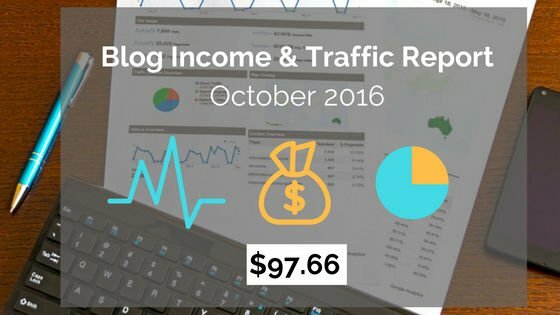 Not every month, but sometimes, I’ll share my monthly income and traffic reports with my readers. 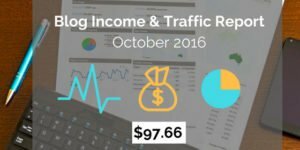 Income and traffic reports help you understand, how my blog is growing and get some positive ideas. 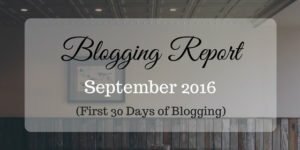 I’ll share what I did that boosted my traffic or income and what mistakes I made in that given month. 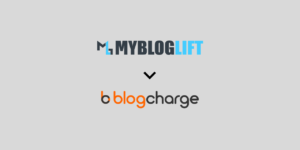 Bookmark this category if you’re interested in my reports.